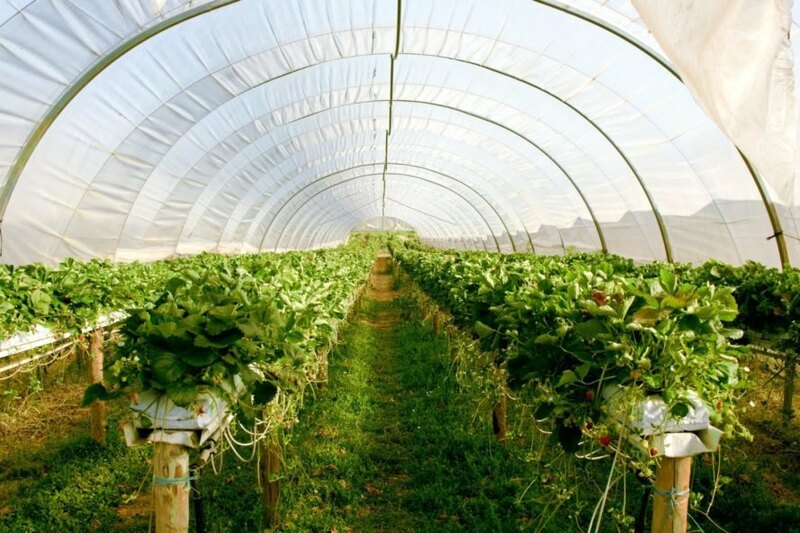 Within six months, 311,400 acres of land in Egypt will be transformed into an agriculture city. The $10 billion deal was signed on Tuesday by Egypt and the Korea-Arab Society (KAS). The project will feature 50,000 smart greenhouses in addition to a number of seawater desalination and solar power plants. Arab Finance reports that the protocol was signed by the General Authority for Reconstruction Projects and Agricultural Development, an affiliate to the Egyptian Agriculture Ministry, and the Korea-Arab Society, which is represented by the Korean Arab Company for Economic and Cultural Consultancy. At a press conference, Prime Minister Sherif Ismail said that the city will be located in the southeast part of the Qattara Depression, which is northwest of Egypt. The entire project will be overseen by Korean experts and it will be built within six months, Ismail added. The latest technologies will be incorporated to ensure that the development is as eco-friendly and efficient as possible. 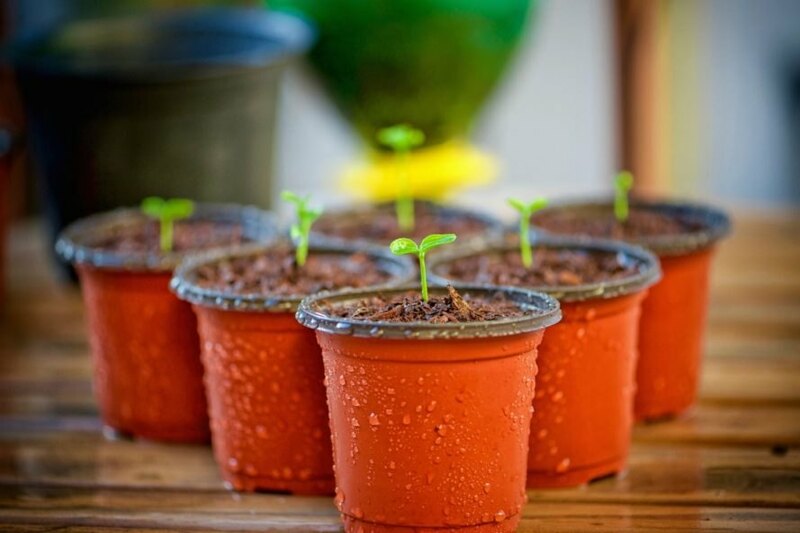 In addition to constructing smart greenhouses, seawater desalination plants, and solar power plants, the city will grow food and cultivate stevia — a plant which serves as a healthy alternative sweetener. Though little else is presently known about the integrated agriculture city, the project signifies the growing relationship between Egypt and South Korea. 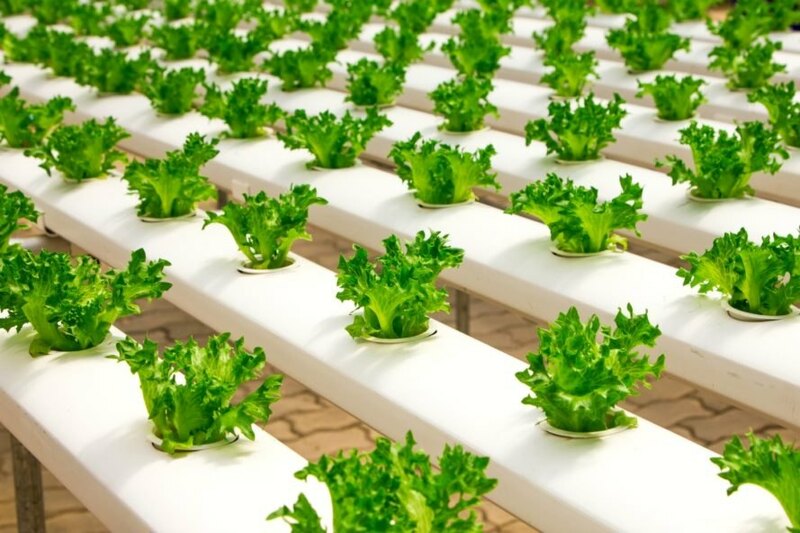 South Korea will oversee the construction of an integrated agriculture city in Egypt which will feature 50,000 smart greenhouses in addition to desalination and solar power plants.